In addition to these diseases, the organic matter and nutrients contained in Dog Waste can degrade water quality. When Dog Waste is washed into a surface water body, the waste decays. This process of breaking down the organic matter in the waste uses up dissolved oxygen and releases ammonia. Low oxygen levels, increased ammonia and warm summer water temperatures can kill fish. 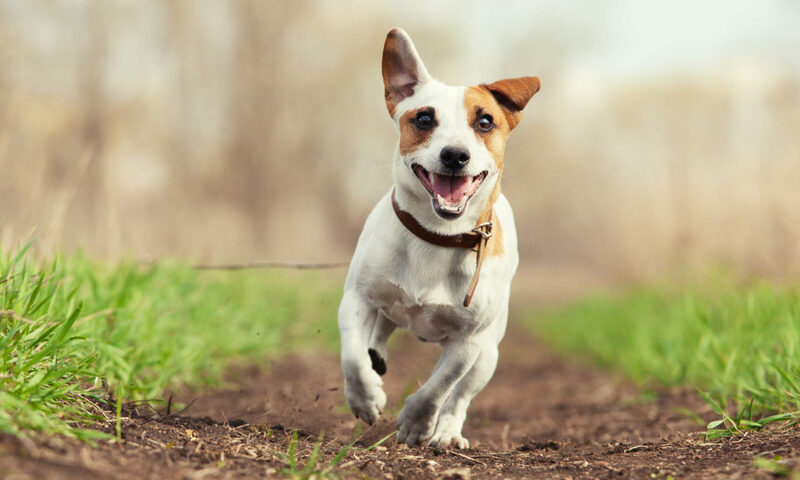 Flies and other pest insects can also increase when Dog Waste is disposed of improperly, becoming a nuisance and adding another vector for disease transmission. Managing Dog Waste properly is something that everyone can do to make a difference in their respective watersheds. Truly, proper individual actions result in significant water quality improvement when carried out by the majority. Unlike some forms of storm water pollutants, Dog Waste can be easily and economically managed by the individual. Sometimes, the ‘out of sight, out of mind’ attitude exists regarding Dog Waste. Employing this flawed thinking, waste is often disposed of in the street storm water catch basin. Aside from dumping directly into a water body, this is the single worst place to dispose of waste. In the next rainstorm, the accumulated waste is transported quickly and efficiently to the nearby receiving water course, polluting it. Water quality monitoring studies in New Jersey have emphasized this specific problem. That said, then, specifically what can be done? Believe it or not, a number of professional Dog Waste services exist. Waste left to decay in the yard, will become a problem. To prevent water pollution, have your yard picked up on a regular basis, clean up areas near shallow wells, storm drains, ditches, and watercourses. Always remove Dog Waste from areas where children play..for obvious reasons, kids are the most frequent victims of diseases from feces. Many communities have “pooper-scooper” laws that govern Dog Waste cleanup. Some of these laws specifically require anyone who walks an animal off of their property to carry a bag, shovel, or scooper. Any waste left by the animal must be cleaned up immediately. Call your local health officer to find out more about Dog Waste regulations. In recreation areas, trails, and public parks, ‘scooper signage’ along with plastic bag dispensers and disposal cans should be provided. This idea is especially critical at streamside or lake shore walking trails. Public education is critical when addressing the Dog Waste problem. Interestingly, much of the public thinks of problems associated with Dog Waste as being only nuisance related-odors or aesthetics. An actual example of this is the woman walking her dog in the park who had brought along a brown paper bag to collect the 150 pound mastiff’s waste. This she indeed dutifully did, and then proceeded to dispose of the bag by..tossing it into the lake! The problem of Dog Waste disposal in suburbia and urban areas is a real one. Research has indicated strongly that water quality is negatively impacted by this pollutant in New Jersey. However, unlike many other sources of water degradation in the state, improper Dog Waste management is a dilemma that can be easily corrected through education by organizations and common sense actions by individuals.